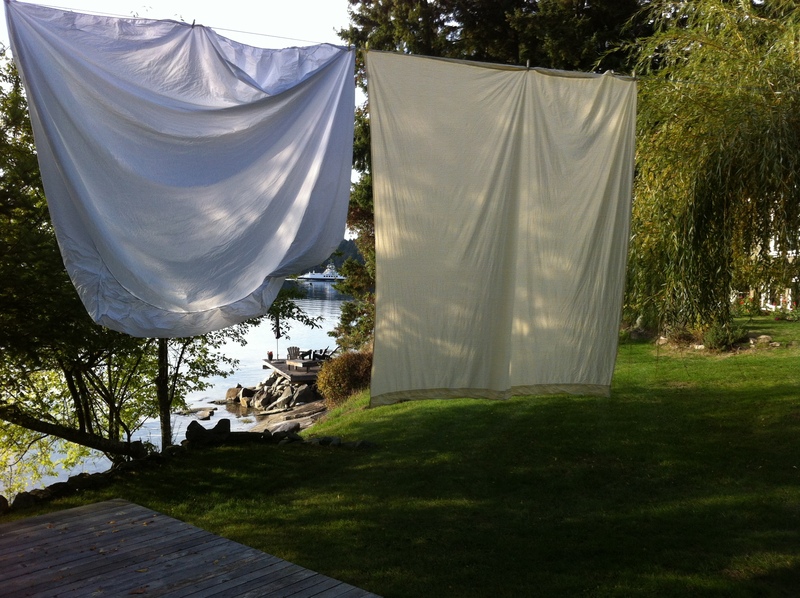 Is there anything better than sleeping in a bed with freshly laundered sheets that were dried outside on a clothes line or, drying yourself off with a towel that actually works because it was LINE DRIED! 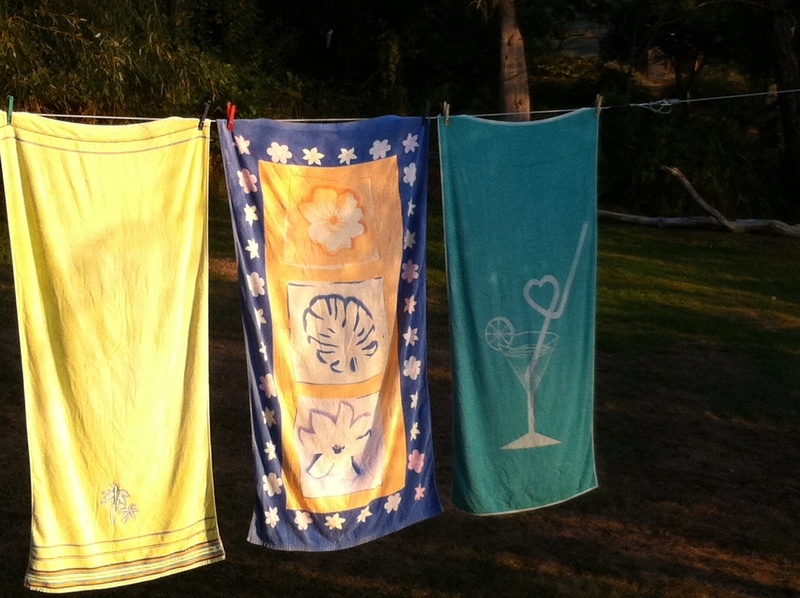 Here at the Jam Square we make every effort to use the clothes line year round which is super easy in the summer but a bit trickier in the cold rainy season. But I’m determined not to unnecessarily use a bunch of energy to dry clothes or to use those ridiculous anti static drying sheets that coat towels so they don’t even do the job. One of my favorite treats is to iron barely dry pillow cases to use that very night along with a small bouquet of late summer roses on the bedside, truly a recipe for sweet dreams!